My Industry experience comprises of over 6 years in areas of Software Development and Quality Management. 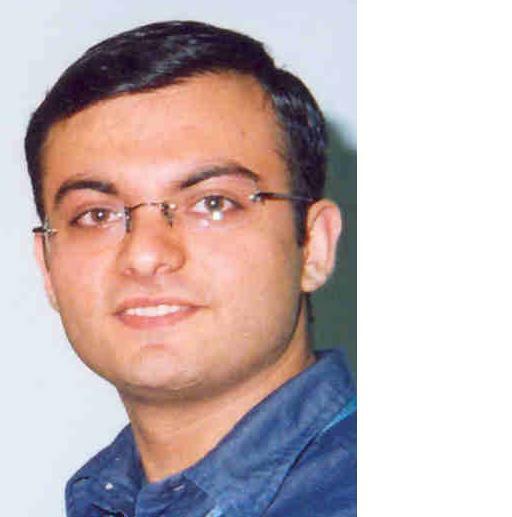 Guest Faculty in Punjab Engineering College (Chandigarh, India) for two semesters (Aug 2001 – April 2002) and have taught TQM (Total Quality Management) as one of the subjects. Deployed Taguchi’s Orthogonal Arrays as a Test Design Approach in Wipro Technologies and have presented a tutorial session on “Robust Testing Strategies” covering Taguchi’s Design of Experiments (OA) and Software Reliability Model in STeP-IN SUMMIT 2005: International Conference on Software Testing, Bangalore, India during 20-22 January 2005. Implemented Quality Function Deployment, Anticipatory Failure Determination, TRIZ for improving the Operational Execution Efficiency of Software Fixed Price Projects, Resource Planning (Rookie Ratio), Testing Effectiveness and Training Effectiveness & Efficiency. SQA (Software Quality Assurance) for a Business Unit having strength of 1800+ resources for 12 months. Responsible for Six-Sigma Engagement and Effective Index, Monthly Quality Improvement Council, Project Process Compliance, Conducting Trainings, Facilitating Internal and External QMS Audits and Pre-sales support. Experience in developing and deploying Software Quality Management System (QMS) in compliance with CMMI Level 3. Proficient in conducting ISO Audit, Configuration Audit; and was part of internal CMMi Level 5 Appraisal in 2005 for Wipro Technologies as an ATM (Assessment Team Member). 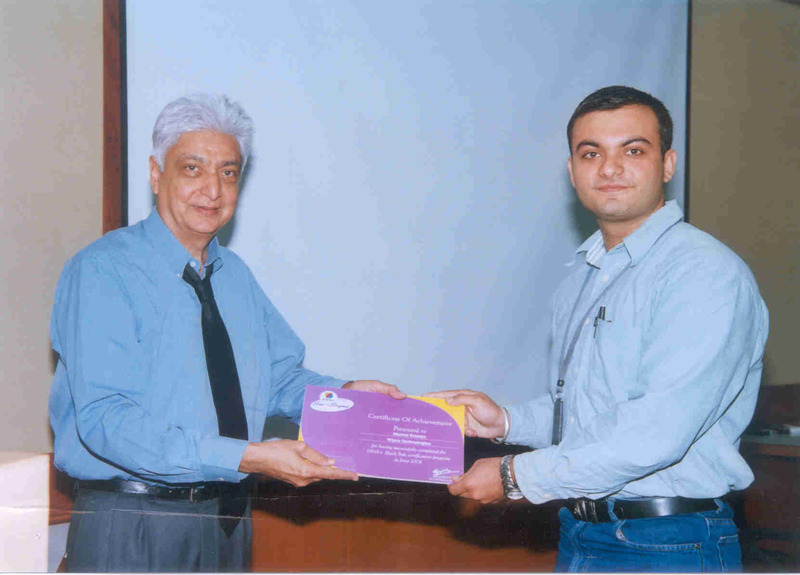 My Faculty Feedbacks for the above trainings are generally around 90-92%. * QA Estimation Cycle time improved by 218% (from 10.5 days to 3.3 days). * Improved Rookie Ratio of the Account from 11% to 31.71%, while maintaining Rookie Utilization around 90 – 95%. * Orthogonal Array Test Case design reduced the execution time – 848 test cases reduced to 167 test cases. Test case reduction by 80%. Able to complete two full cycles of Integration Testing in the planned time. * 100% functionality is covered – Validated with the Requirement Trace ability Matrix. * Result Analysis time is reduced. QA Process Auditor is a SQA role with a tinge of SEPG work for 600+ IT Development. Responsible for the development of the Quality Management System in compliance with the ISO 9001:2000 and CMMI Level 3 requirements. The role demands an expertise in defining processes, enhancing existing processes and implementing/ rolling out of processes. Process Auditor conducts training and mentor different role of Business Analyst, Project Manager, Test Manager, Technical Lead, Developer and Tester. Process Auditor defines and implements the Audit Process, including preparation and communication of the Audit Schedule. The Process Consultant plays an important and a lead role to support the Quality Goals of ISO 9001:2000 by end of 2006 and CMMI Level 3 accreditation by end of 2007. 4. Conducted Process Audits on a weekly basis for all the projects having milestones as per the Business Development Process. Measured Process Compliance Index and communicated to the senior management. 7. Implemented/ Piloted Reliability Tool to predict remaining defects in a software product. 8. Facilitated RCA’s (Root Cause Analysis) within Project Teams using Fish-Bone and Pareto Analysis. 9. Implemented Pugh Matrix as a Vendor Selection tool for the ESL Outsourcing team. 10. Created CMMI Level 3 Approach, Roadmap and Plan for ESL to achieve it by December 2007. 11. 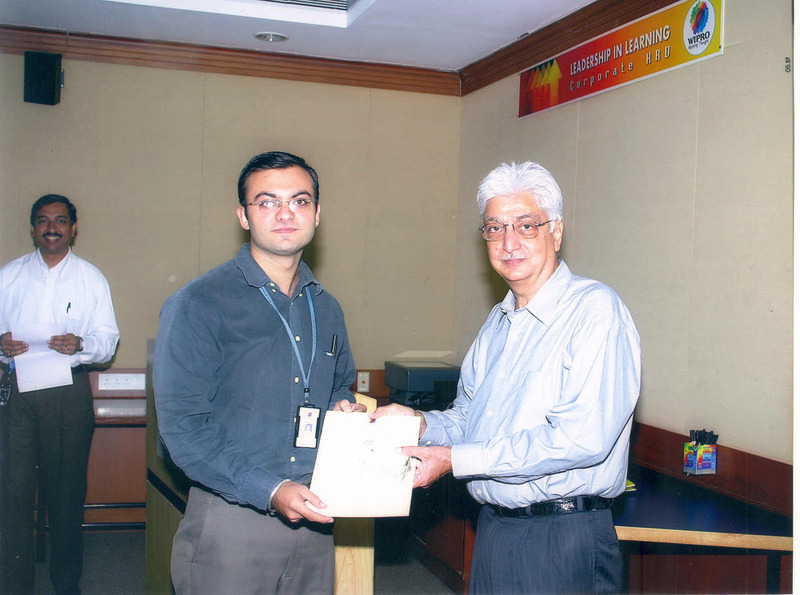 Conducted numerous Trainings on Quality Management System, Root Cause Analysis, and Quality Metrics as per the request. Software Process Improvement project is to develop the Software Quality Management System in compliance with CMMI Level 3 for Vetco Gray. Deployment of the QMS includes conducting process training, piloting of processes into the software projects. The process deployment and QMS compliance is ensured, monitored and controlled by a series of Audits distributed in span of time period. 1. Defined the Verification Process, Guideline for Verification, Procedure for conducting Review, Template for Review Report. 2. Defined the Metrics Measurement and Analysis Process including Metrics Planning, Identification, Measurement and Analysis. 3. Prepared the Guideline for Metric Definition and Analysis, Template for Metrics Data Sheet and Analysis. 4. Authored the Quality Manual for the Software QMS of Vetco Gray. 5. Prepared and conducted Process Trainings for the Verification Process, Metrics Measurement and Analysis to the Software Engineering Group. 6. Prepared and conducted the training on QMS Audits to the Internal Auditors identified by Vetco’s Management. 7. Participate in the review of process artefacts of Process Product Quality Assurance, Software Configuration Management, Software Life Cycle, Software Project Management, Software Requirement Management and Software Subcontract Management. 8. Prepared the Deployment Plan of the QMS. 11. Conducted First Audit Cycle to verify the degree of QMS deployment in the present software projects. 12. Analysis of the Audit Findings and presenting it to the Senior Management. 13. Facilitating the Project Managers to close the Audit Findings. 14. Review and Release the QMS every week. 15. Coordinating with the offshore team in the development and HTMLisation of the QMS. 16. Conducting the fortnight Steering Committee Meeting with the client to report the progress, and discuss the risks, issues and actions points. As an SQA (Software Quality Assurance) for the TMTS (Technology, Media, Transportation & Services) Vertical, having strength of 1800+ resources and consisting of various clients in US, UK & Japan. 1. Responsible for monitoring and tracking of all the Six-Sigma projects running in the TMTS Vertical. 2. Calculating and reporting the Six-Sigma Effectiveness and Engagement Index every month to the General Manager, SQA Group and CQO (Chief Quality Officer), Wipro Technologies. 3. Facilitating Six-Sigma projects as a Black-Belt in TMTS Vertical. 4. Mentoring the Six-Sigma projects, not under me as Black-Belt. 5. Conducting Quarterly Internal Reviews of all Six-Sigma projects. 6. Coordinating half yearly External Review by Wipro’s Mission Quality. 2. Quality Function Deployment for improving the Rookie Ratio, Robust Testing and Resource Utilization, etc. 2. Facilitating external ISO Audit, CMMi Appraisal in the TMTS vertical. 4. Approving the Project Performance Reports on the project closure. 5. Reporting Weekly Status Report to the General Manager, SQA Group. 6. Project and Account CSAT analysis using statistical tools and representing the Area of Improvements as per CMMi Process Areas. 1. Preparing the slides for the QIC consisting of Account/ Project Dashboard, Process Compliance escalations, Customer Satisfaction analysis and reporting, Six-Sigma update, Best Practices sharing, Knowledge Management Update, Tools Group update, etc. 2. Preparing Minutes of Meeting (MOM) of the QIC and tracking the action items to closure. 1. Presentations to new clients like Capital One, Motorola, Sony Pictures in the area of Design of Experiment, Test Design Strategies etc. 2. Preparing complete QA approach for the new clients. 3. Identifying KPIs (Key Performance Indicators) for the new coming projects. The project Profit Margin Analysis System (PMAS) application provides an automated process for account and contract reviews of the Staples. More importantly with an automated process, PMAS will identify margin improvement opportunities on active accounts. 1. Facilitated Voice of Customer to the requirements gathering team for understanding the Requirements. 2. Facilitated Quality Function Deployment to the project teams of different modules to come up with the Use Cases from the project requirements. 3. Facilitated Pugh Matrix to the design team for selecting the best alternative design approach. 4. Facilitated Failure Mode Effect Analysis (FMEA) to the design team to Mistake-Proof the design. 5. Prepared, controlled and monitored QA Report (for all the modules), consisting of the analysis on Effort distribution, review effort distribution (both table and peer review), review comments distribution, lessons learnt, etc. on a weekly basis. 6. Configuration Audits, internal ISO Audits conducted to check the project health. 1. Part of the internal CMMi Appraisal for the Wipro Technologies as an ATM (Assessment Team Member) – Responsible for the Technical Solution (TS), Decision Analysis Resolution (DAR) and Causal Analysis and Resolution (CAR) PAs. The project Store Stock Management (SSM) is a retail application that helps in providing an accurate stock position at any given point of time. SSM is a database developed to achieve this accuracy. Inputs for updating the stock come from dis-similar applications located across geographically different positions. This application was tested using a test harness. As the application is aimed at integrating the data coming from different applications, test data had to be generated by test harness to simulate the actual conditions. 1. Quality tool “Voice of Customer” used to for Test Plan and Test Strategy. 2. Configuration Audits - Design Phase, CUT Phase, Integration Testing Phase. 3. Internal ISO Audits conducted. 4. Prepared the project for the external ISO Audit. 5. Generated Integration Test Cases by using Orthogonal Arrays (Taguchi’s Method). 6. Prepared Weekly Quality Highlights every week for the Marks & Spencer account. 7. Prepared Weekly Retail Highlights every week for the Marks & Spencer account. 8. Weekly Backup of the project. 9. Prepared Disaster Recovery Plan for the entire M&S Account. 10. Template for “Test Report” using QC tools like Pie Chart, Histograms, Pareto Chart, etc. 1. The OA implementation example was added in the Six-Sigma Black Belt Course material by Mission Quality. 4. Prepared the account for the external ISO Audits. The Project involves enhancement/ development activity related to Exel’s in-house developed application known as Unitel21, which is coded in SYNON and is used by the MSAS offices. Enhancements were made in the area of Operations, Freight Management, Finance, etc. 1. Responsible for collecting and monitoring of 18 KPI’s (Key Performance Indicators) or Metrics – Both weekly and monthly for the entire account. 2. Bi-weekly Configuration Audits to ensure process adherence. 3. Weekly analysis like, Development Effort analysis, Review Effort analysis, Review Error analysis, Productivity analysis. 4. Quality Awareness Sessions conducted for the team. 5. Authored “Training Plan” for the Exel Account and was responsible for the planning of the induction training for the account. 6. Participated/ conducted Table-Reviews on the project artifacts. 8. Testing of the enhancement to the application as per the functional requirements. 1. 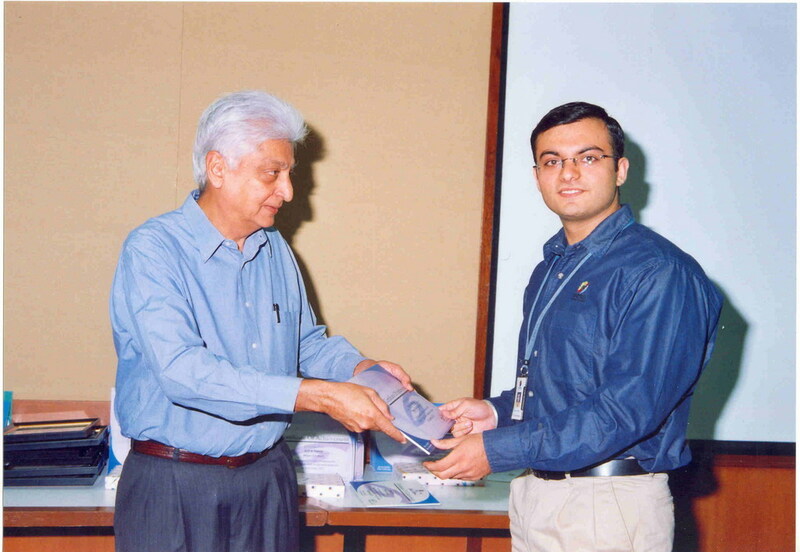 Feather in My Cap (FIMC) award by my Project Manager for improving the quality process of Exel Account. 1. 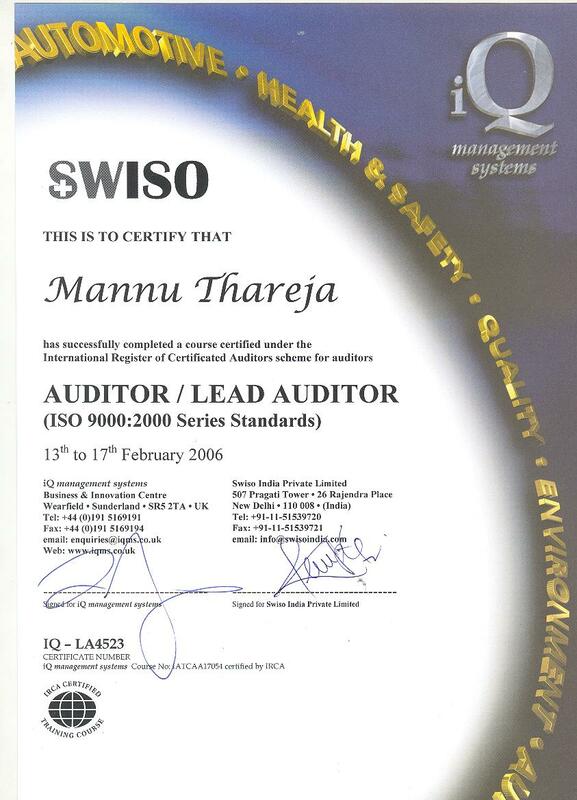 Active team member in achieving ISO 9001:2000 certification. 3. Pre-Dispatch Inspection and record keeping of the ERW precision tubes, checking various quality parameters according to the IS specifications (automobiles, bicycles, general engineering etc.) or any special requirement of the customer. 4. Maintaining the details of the Hold-Lot, and assisting the Marketing Department in the dispatch of the hold material. 5. Instructing quality supervisors, checkers to maintain the quality of the precision tube as per the critical requirements of the customers and also auditing of the mill samples for quality conformance. 6. Issuing Work Test-Certificate to the dispatched material. 7. Arranging samples of the ERW precision tubes for the new customers. 8. Making the Daily Yield Report of the plant. Very good web forum, great work and thank you for your service. please send me a iso specification chart of any company because i need for my college project..
I’m working on a research on Global software development. In this regards, I need a baseline measure of a project’s performance. Could you please give me some indications of the KPI’s for baselining a project’s peformance? Maybe for example, what are the KPIs for the productivity, quality, cost etc. I want to know which are the KPIs that could be useful, what parameters are measured in a project for these KPI’s and how are these measured parameters used in calculating an Index.